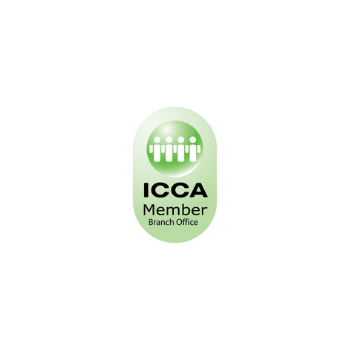 Since a long time, Barcelona has been one of the most important European congress & events destinations, always on the top of the ICCA Ranking for international association meetings. 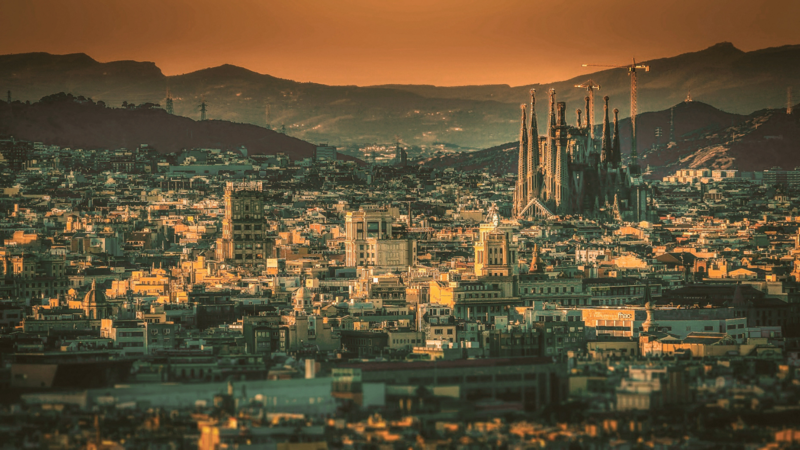 Thanks to its original blend of art & creativity, business orientation, Mediterranean weather and wellbeing, good connections and facilities, the city attracts visitors along all the year. 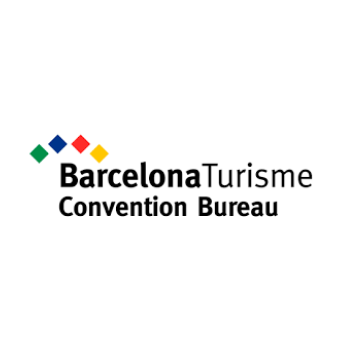 The local meetings industry is strong, high-qualified, developed across the different services, and can be considered as a pioneer in the European market, with dedicated professionals, hotels & locations and providers able to support every event to succeed. We are a team of young and motivated events professionals with the aim to make each event shine, according to the clients objectives and culture. Our international expertise and updated know-how lead us to innovation in event marketing, tech solutions and formats. 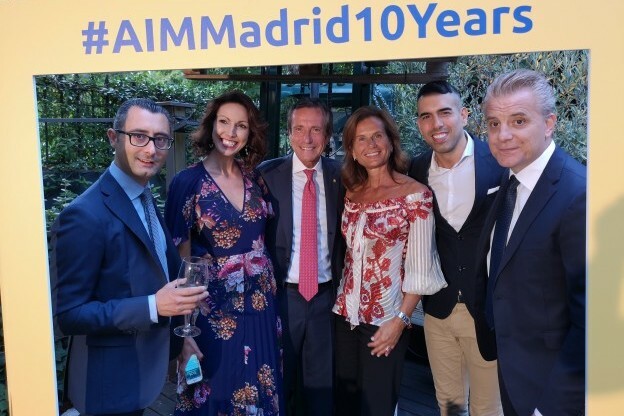 Ten years of experience at our Madrid Office – more than 1.000 events realised for 230 clients and 100,000 participants involved – make us ready to organise each kind of event with different purposes and formats. As a Destination Management Company we can support events agency and clients to find the best solutions Barcelona can offer for dinners, team building activities, unusual locations, events providers, etc. As Professional Congress Organiser we guarantee the full understanding of the objectives and processes related to a congress organisation, being a medical congress or a corporate convention, from 20 to thousands participants. 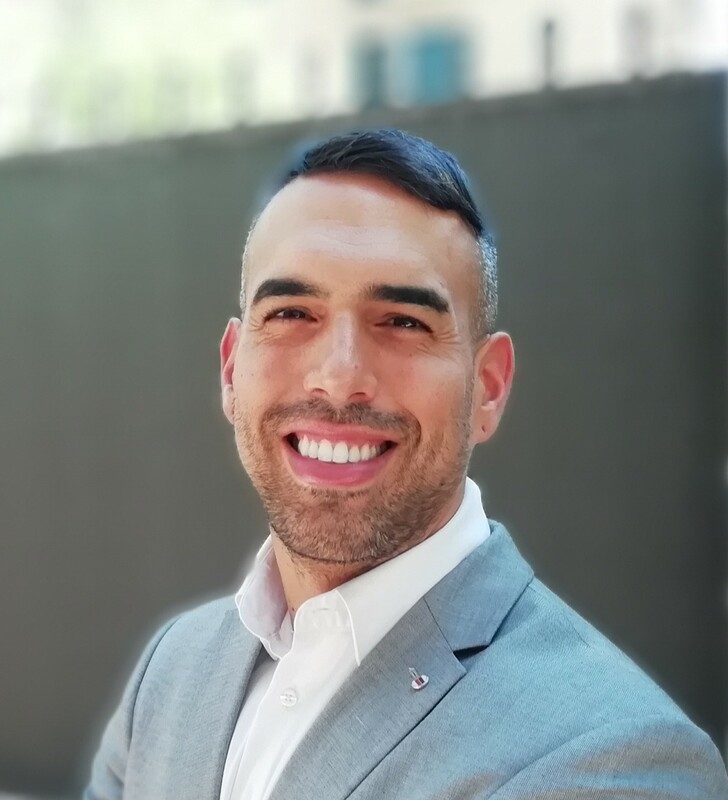 "On behalf of the team at DELION Global, I wanted to take the opportunity to sincerely thank you and the team at AIM for your support in helping us to successfully deliver the Canalys Channels Forum Event in Barcelona for two consecutive years. It goes without saying that you and your team are incredible and we could not have had a better partner on this project..."
"We have worked with AIM in several different countries for several years now. They remain one of the most professional DMC’s I have worked with and would always be my ‘go to’ partner for our European events ... Working with them has saved us (and our clients) time, money and an awful lot of hassle and I wouldn’t hesitate to recommend them to any company when looking for support in Spain."